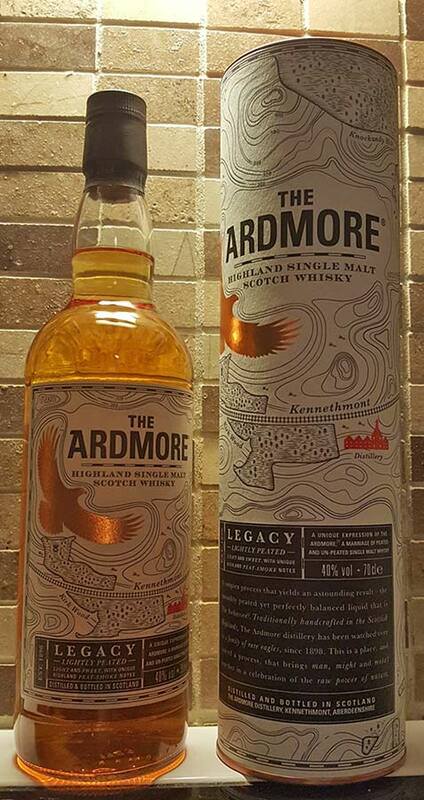 The Ardmore Legacy comes from the borders of Speyside and Highland, stating itself a Highlander whisky. Legacy is a lightly peated single malt whisky from Ardmore distillery. This distillery provides the malt for Teacher’s Highland Cream, which is a bang for buck blended whisky by the way. 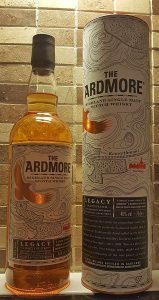 Ardmore Legacy was first introduced in 2014 as a replacement for Ardmore Traditional peated single malt whisky, which was highly praised bang for buck whisky with an 46% ABV. Since then they’ve come up with The Ardmore Tradition, which is a travel retail whisky and probably closer to the Ardmore Traditional single malt because it’s fully peated with local Highland malt like the predecessor. Like Traditional and Tradition, Legacy has been double matured in American Oak Ex-Bourbon barrels and smaller Quarter Casks. Exception is that it’s a mix of 80% peated and 20% unpeated malt. Ardmore Legacy has been chill filtered and it has added colour. The Ardmore Legacy is actually not that bad. With a backstory like that, I’d love to hate this single malt. Fortunately they’ve added Tradition into their range, hopefully it comes available outside travel retail too. Of course Legacy could be better. Clearly there’s some immaturity and unnecessary processing involved, such as low ABV, E150a caramel colouring, chill filtration. But I was surprised to notice that this whisky has some character. It lacks in balance but it’s got some taste. After this experience I’m quite keen on trying Ardmore Tradition, which has bigger peat and alcohol influence. Ardmore distillery definitely had a Mortal Kombat with their Legacy and somehow managed to beat it. Ardmore Legacy is surely not a step up in their portfolio but then again, a good showcase of potential this distillery has. I hope they continue to bring more of that tradition into table. Tradition that Legacy could have easily destroyed. Nose: Mildly sweet and peaty. Seaweed and earthy notes. Charred meat and sweetly warming cinnamon. Water adds peppers and ashes, nice little twist. 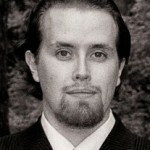 Taste: Sweet honey and peat are present nyt charred notes dominate. Charred caramel, dry oak and lemon, both, juice and peel. Water makes the palate much lighter, making light citrus, grass and honey notes rise up. Finish: Much lighter than the palate would suggest. Not that long either…grassy notes and green fruits with wee peppery spices. Balance: Overall an okay dram. Aftertaste falls short but with this ABV level and the fact that it’s lightly peated, surprisingly strong whisky. Has character but needs improving in balance.